Dubai: Noor Dubai Foundation has launched the “Tolerance in Sight”, a medical and awareness campaign that will provide medical checkups in churches and mosques across the UAE. 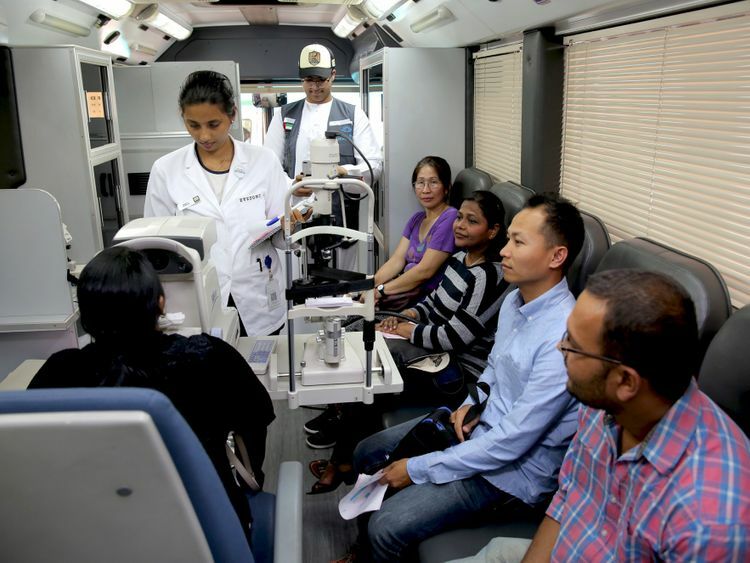 In line with the “Year of Tolerance”, Noor Dubai Foundation will provide free eye screening by its award-winning UAE outreach programme, the “Mobile Eye Clinic”. 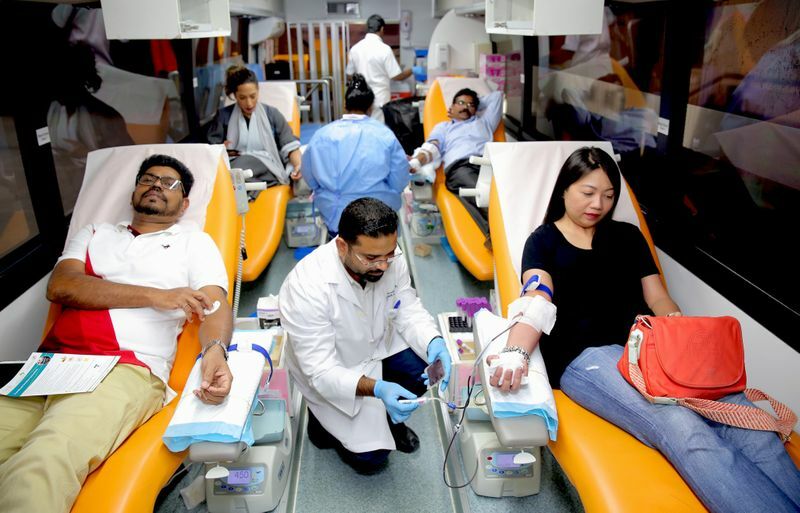 The campaign will also provide dental checkups, general medical checkups and a blood donation drive in collaboration with Dubai Health Authority (DHA). In addition to providing medical checkups, the campaign aims to instill the spirit of tolerance by creating opportunities of dialogue and communication between different cultures and faiths. Dr Manal Taryam, CEO and Board Member of Noor Dubai Foundation, praised the great role played by the UAE’s wise leadership, which calls upon its people to promote and consolidate the values of tolerance and to stand together to build their future. 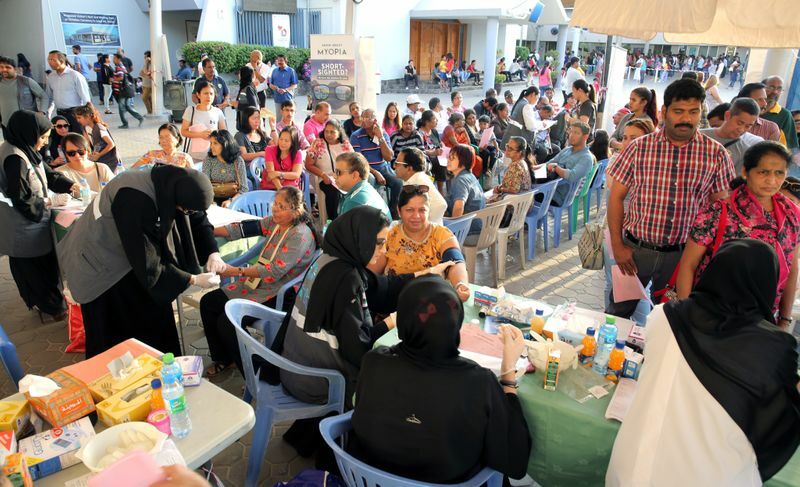 The “Tolerance in Sight” campaign began its first activity in St Mary’s Church in Dubai and provided services to 400 individuals. Its aim is to provide vision screening to over 3,000 individuals through the Foundation’s local outreach programme and other medical services across various religious institutions all over the UAE. Over 40 volunteers from the DHA Youth Council, including doctors, optometrists, and administrator staff supported the campaign. Dr Khalid Lootah, resident physician and president of the DHA Youth council, highlighted the important role played by DHA in spreading the culture of community service and guiding the youth while caring for their needs. Father Lennie J. A. Connully, Parish priest of St. Mary’s Catholic Church, said the Tolerance in Sight campaign was a huge success at their church. “The team was well-qualified and well-equipped to meet the occasion. Many of our people queued up because of the brand name of Noor Dubai foundation. The team proved itself true to their name with efficient, caring and well-managed checks,” Father Lennie said. The “Tolerance in Sight” campaign will continue until the end of 2019 and will include visits to 14 places of worship in the country between churches and mosques in various emirates.